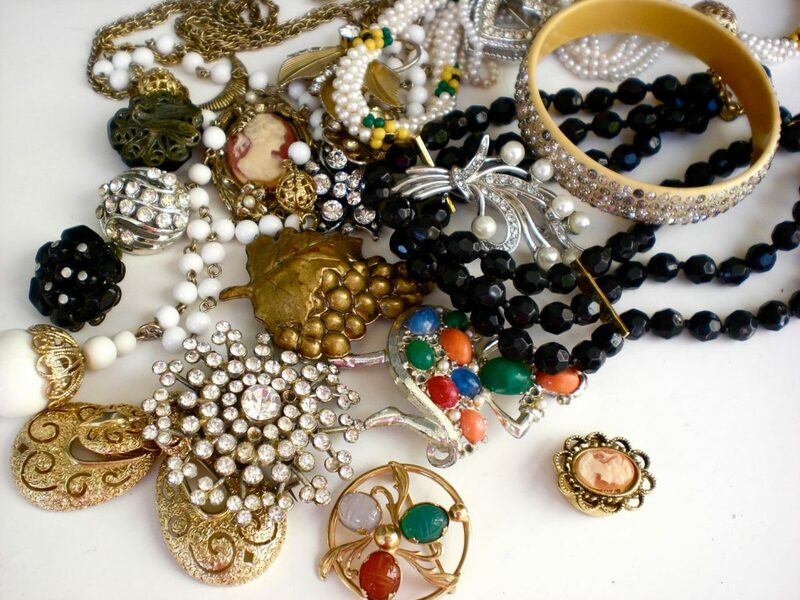 Down the ages, jewelry has been an essential part of our outfit. 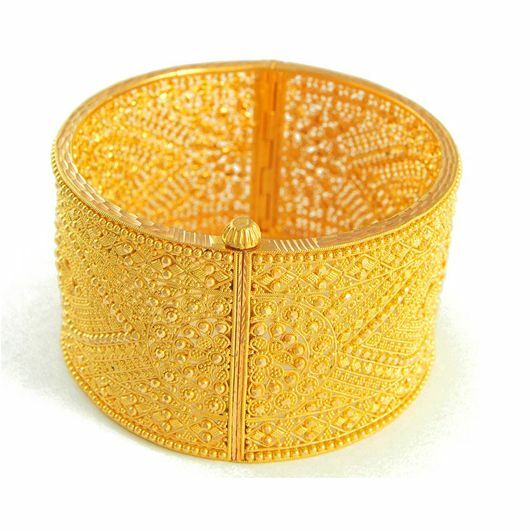 It was considered as a sign of prosperity, an image of style and elegance. 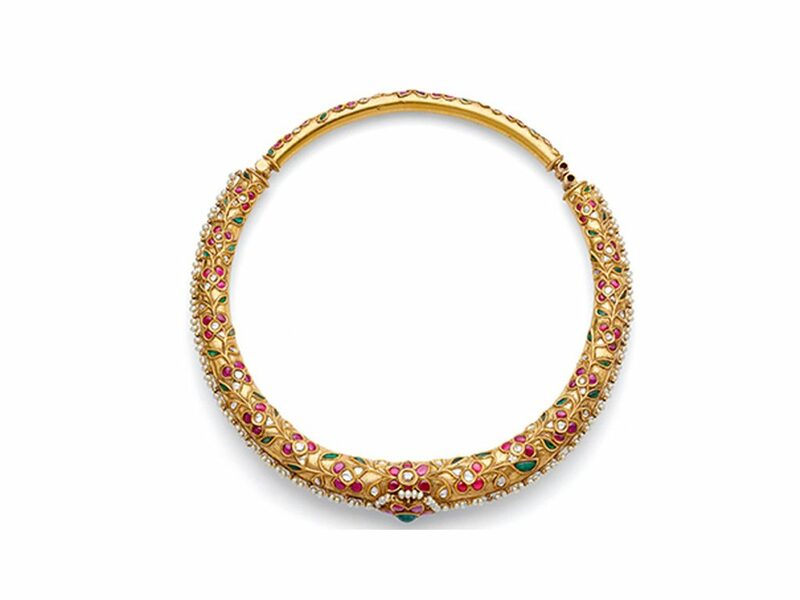 Gone are the days when just valuable gold and precious stone jewelleries were prominent, today semi- precious, elegant and rich antique adornments is the latest trend. 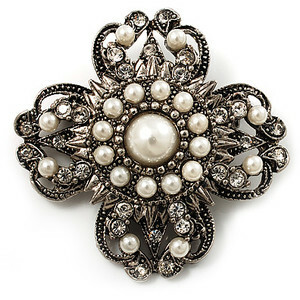 It is available in an extensive variety of assortments and designs to suit any ensemble. 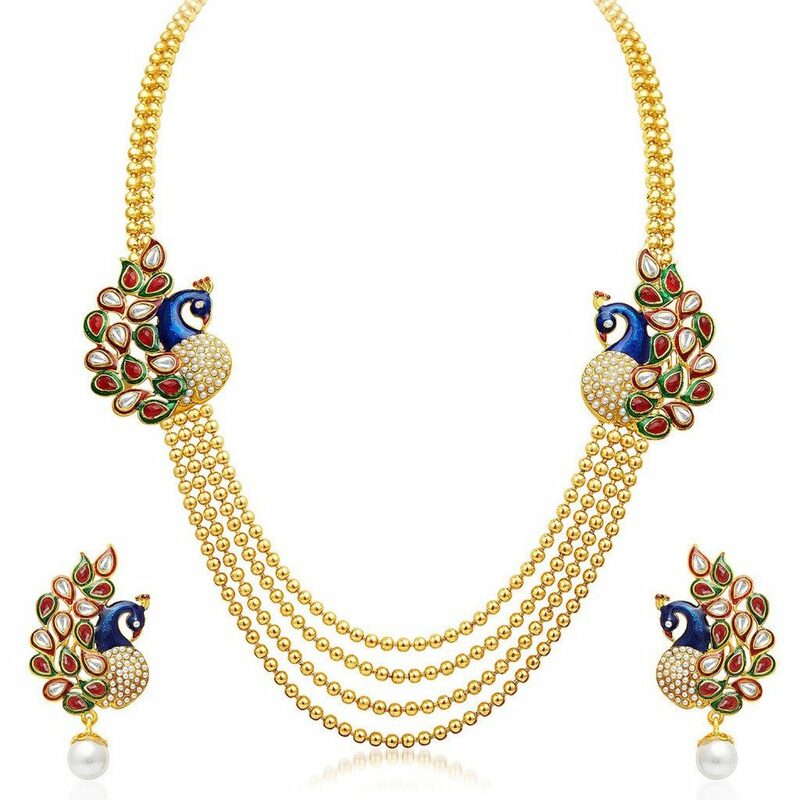 Known to be a one the quickest selling gems in the all the world, it is accessible in all forms including Bridal Sets Necklace, Designer Earrings, Bracelets, Finger Rings and Anklets and so forth. 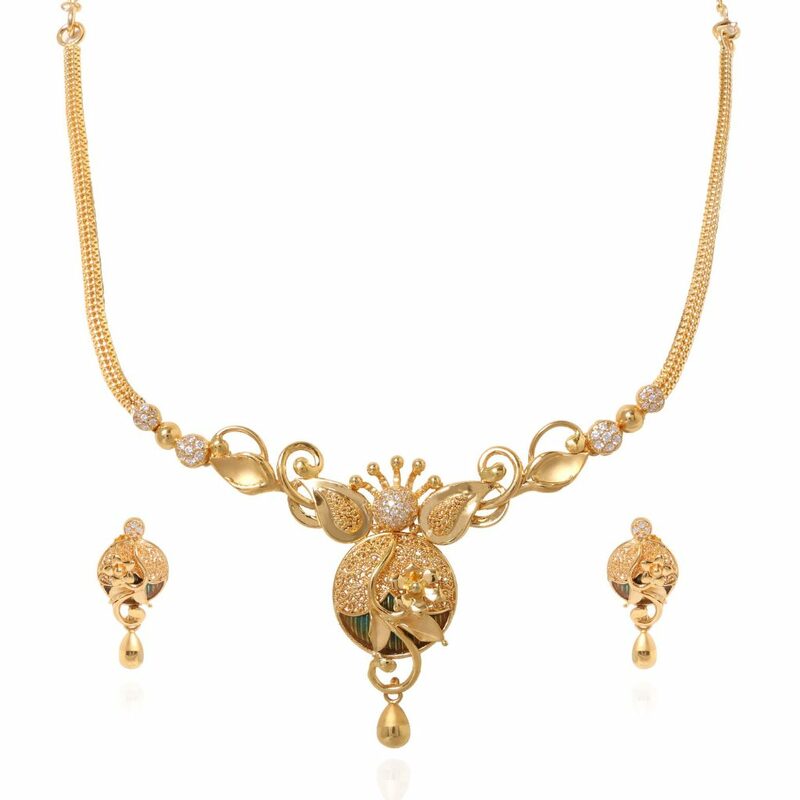 Contrasted with the gold adornments, the antique jewellery is less costly and very reasonable by everything anybody can buy. This is one of the primary reasons behind its developing popularity. Its unpredictable designs and brilliant craftsmanship are another essential reason behind it’s across the board use. 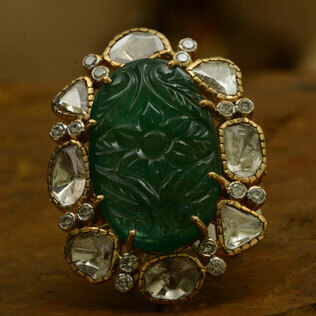 Antiquariat Jaipur really has something to touch the heart of any jewellery lover! 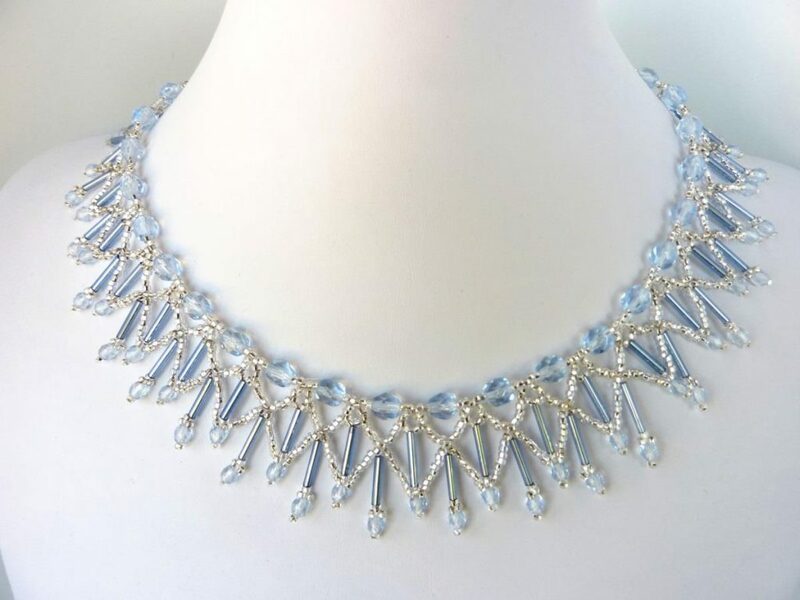 Extending from regular wear, simple and elegant, adorable and crazies and impressive wonders, additionally have caught a magical, eccentric interest in a number of their designs. Offering pieces that are various but then so basic, that, from a client’s point of view, it could feel just as a thing of decision had been made exclusively for them. This organization spellbinding reach is ensured to interest a large number of personalities. 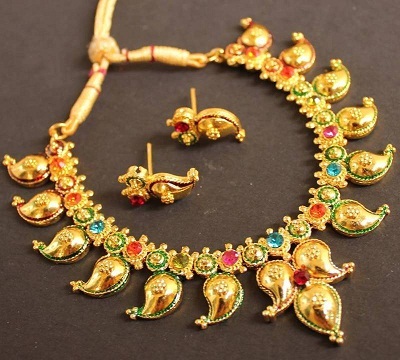 The brains and excellence behind this organization, Rambabu Agarwal and his family who started making jewelry from 1975, his assurance and aspiration implied that he has achieved a huge milestone. Antiquariat Jaipur also offers a bespoke administration that is gradually expanding in popularity. The group appreciates the challenges this permits in creating another’s vision, pushing them to be more assorted in designs and make something that may stylishly please another person. Having an enthusiasm for timeless things implies Antiquariat Jaipur utilizes quality material that will last and it wills regularly upcycle vintage components to boost uniqueness. 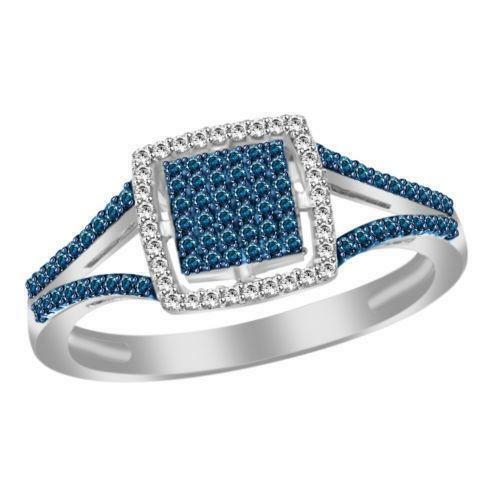 Our product selection is centered on high quality, creative, elegant yet enduring jewelry. 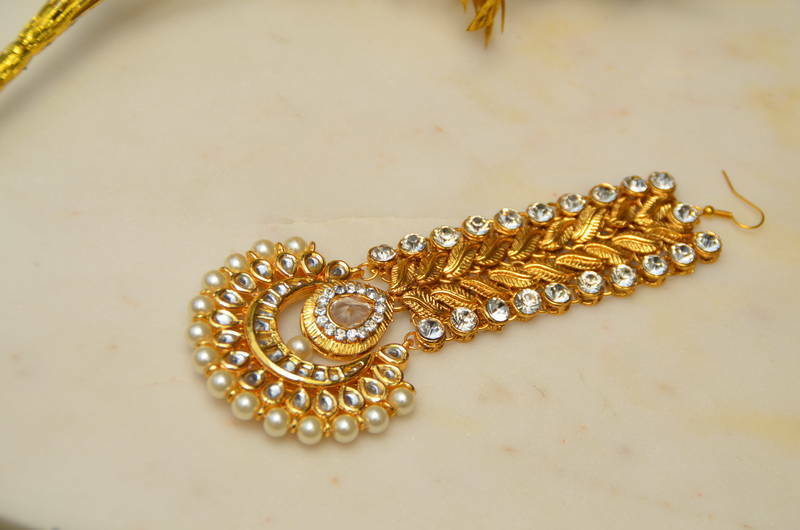 There is not one specific category within jewellery that they concentrate on giving them the extension to look for pieces with remarkable qualities and credible design highlights, which are not really accessible in high road stores. 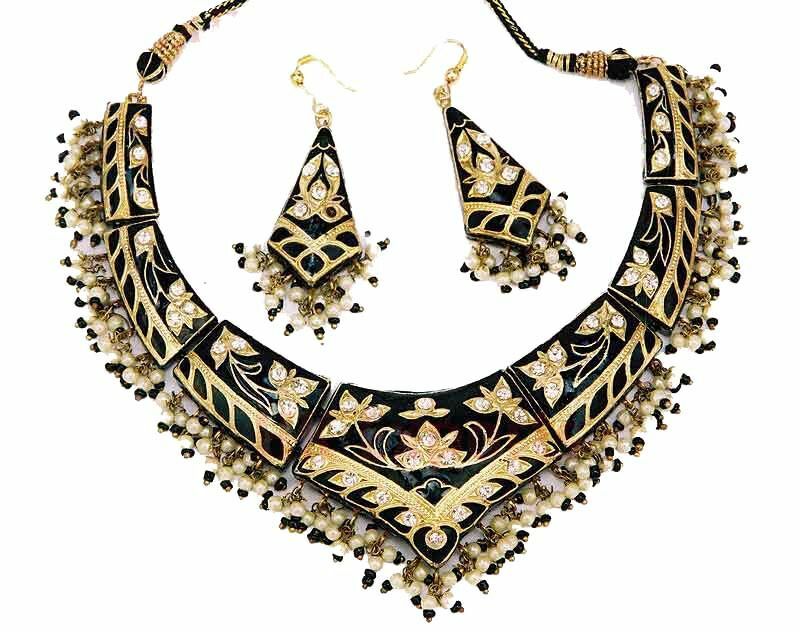 This wide assortment of adornments/jewelry styles permits each jewellery lover to discover something exceptional in product selection. 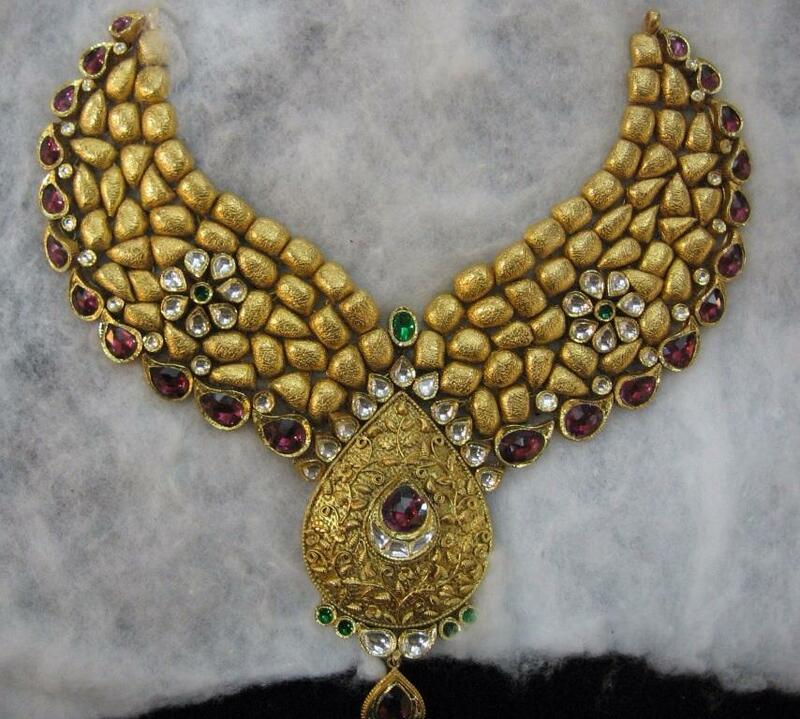 Antiquariat Jaipur jewellery is available through their shop and at the website (see links below), where you can buy a scope of items, made for the most part from sterling silver, gold vermeil, and gemstone necklace, earrings, studs, natural and sterling silver stone bracelets. All things are sans nickel and carefully assembled with affection. Our attention is on associating the clients with the producers, as we feel this is especially lost in today’s fashion world. In this faceless period of mass brands, clients need to rediscover that sentiment closeness and association with the designers behind the pieces. ©2016 Antiquariat Jaipur (India) Pvt. Ltd.